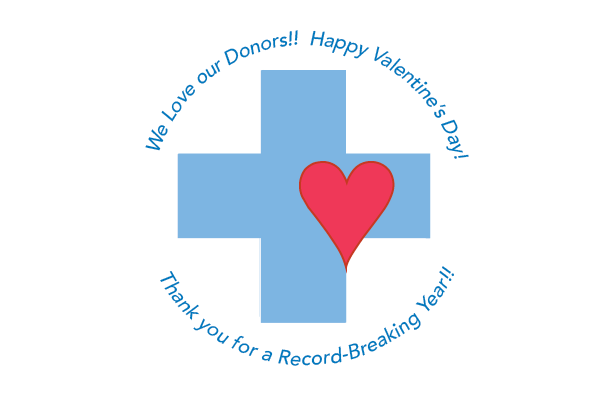 Happy Valentine’s Day to everyone and a huge THANK YOU to our Donors and Supporters!! Thank you for a fantastic year!!! 318 donors supported our 2017 Appeals (including 57 first time contributors!) who combined to contribute a total of $104,918 surpassing our 2017 Annual Fund goal of $100,000!